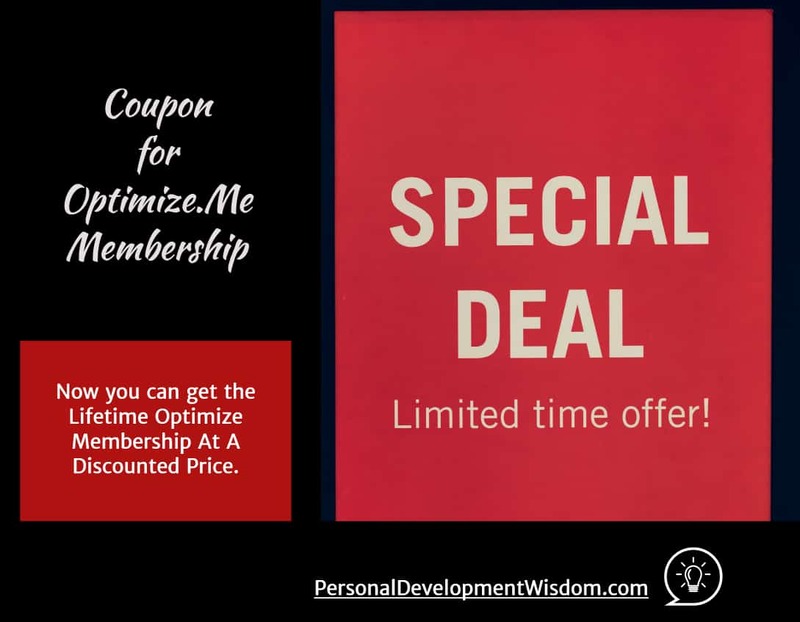 Brian Johnson from Optimize.Me has announce a special Christmas sales for his Lifetime Optimizing membership. For a limited of time, you are able to save $149.99 when joining his lifetime membership. Use the coupon below during checkout to enjoy this special discount. Every day, you’ll get a new +1 (Video + Worksheet + MP3) delivered via email + app. What would your life look like if you Optimized just a little more today? Every week, you’ll get 1 new PhilosophersNotes (6-page PDF + 20-min MP3) featuring the best Big Ideas from the best optimal living books. 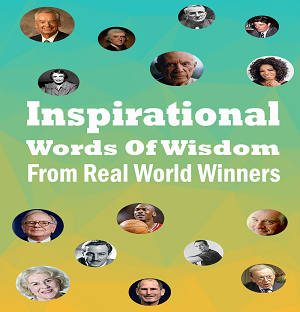 More wisdom in less time! Once a month, you’ll get a new Optimal Living 101 Master Class (1-hour video + MP3 + Workbook + Meditations) featuring the best Big Ideas to help you optimize every aspect of your life. 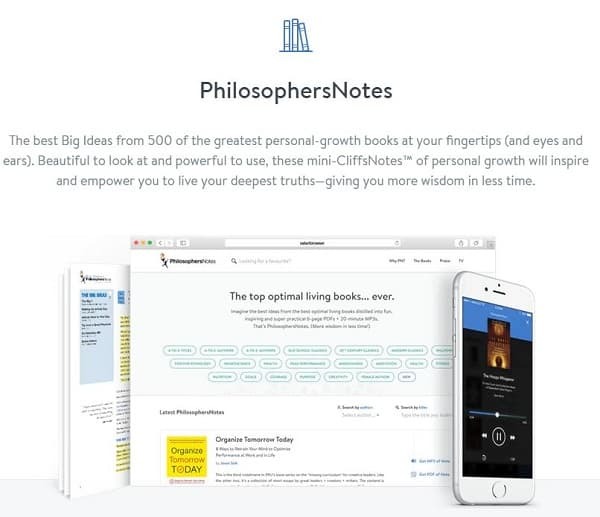 PhilosophersNotes: The best Big Ideas from 500 of the greatest personal-growth books at your fingertips (and eyes and ears). Beautiful to look at and powerful to use, these mini-CliffsNotes™ of personal growth will inspire and empower you to live your deepest truths—giving you more wisdom in less time. Click here to join Optimize for life and get unlimited access forever. Remember to use the above promo code “MERRY250” during checkout to enjoy the special price.